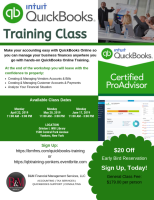 What you don’t need is experience in accounting or prior experience on QuickBooks to attend this workshop. 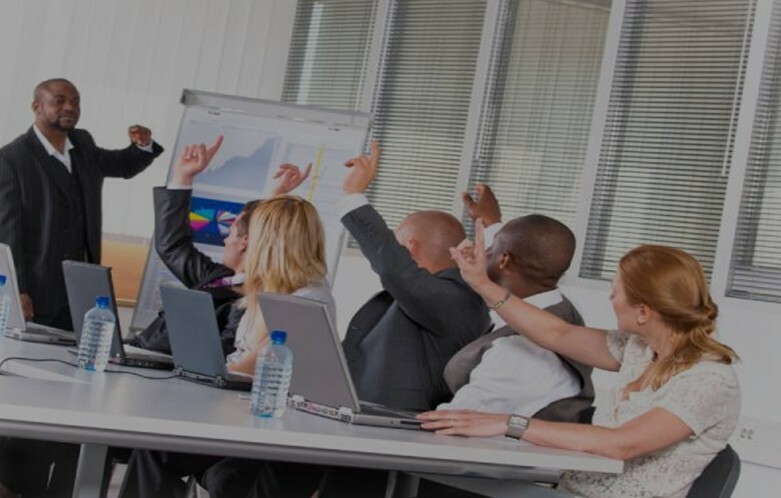 Most of the people who attend our class are new to QuickBooks or have been using it for a short period of time. We do suggest that you to bring a laptop or tablet to follow along with the instructor as they walk you through the steps. And a notepad for note. Do you need QuickBooks Online subscription? Not necessary, but if you don’t have QuickBooks Online, you can subscribe through B&M Financial Services and receive a discount. 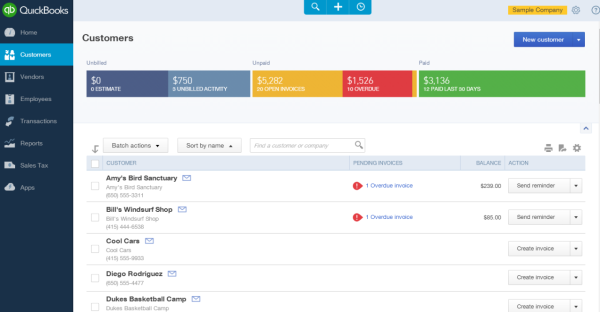 Make your accounting easy with QuickBooks Online so you can manage your business finances anywhere you go. QuickBooks Training Guide provided to each student. Group training classes are provided once a month. Duration of classes: Approx. 4 hours. Registrants are encouraged to bring laptops to training class.